When quality and Flexibility matter the BMP 250 blister packer is right for the job. 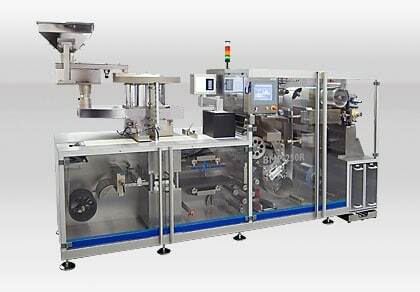 The BMP 250 is an indexing machine with a rotary punching station. This allows outputs of up to 600 blisters per minute to be achieved.